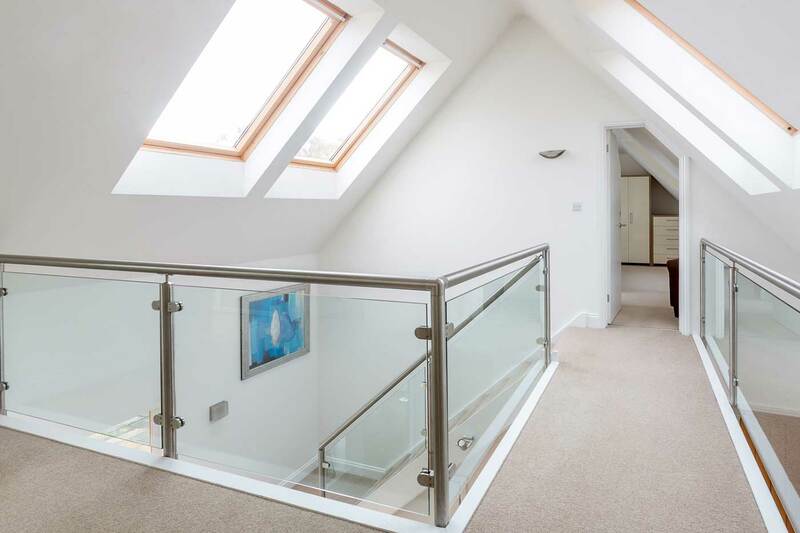 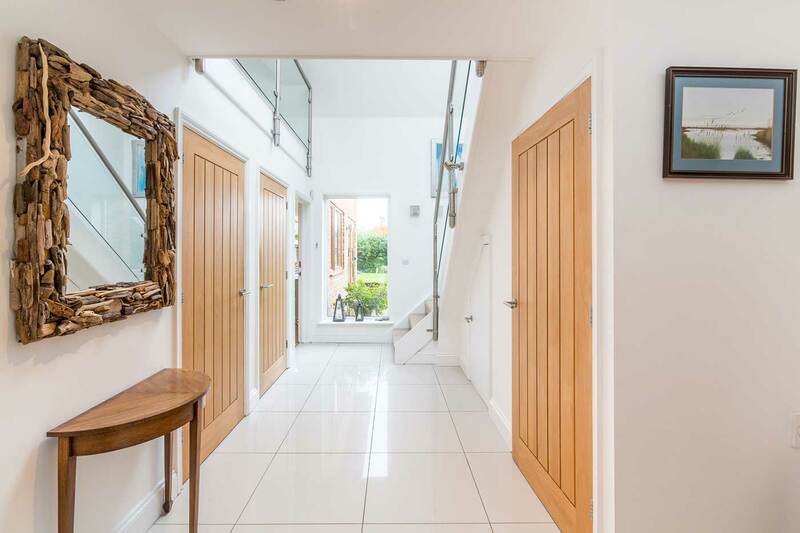 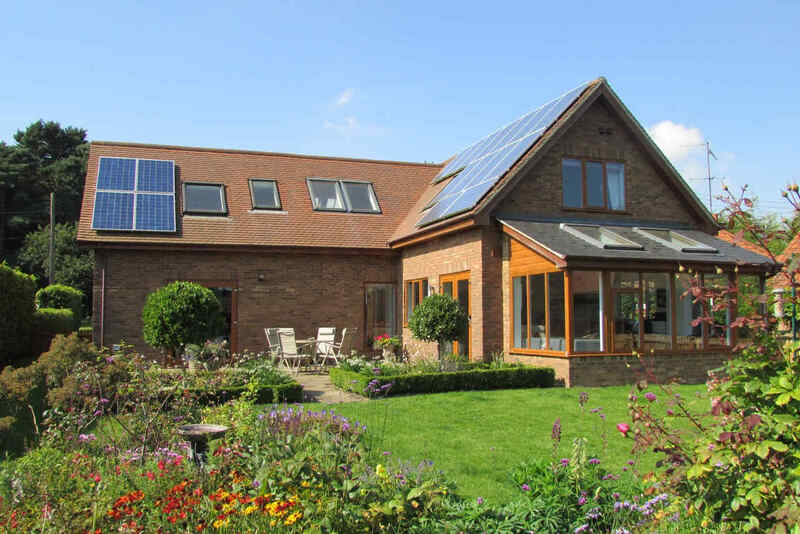 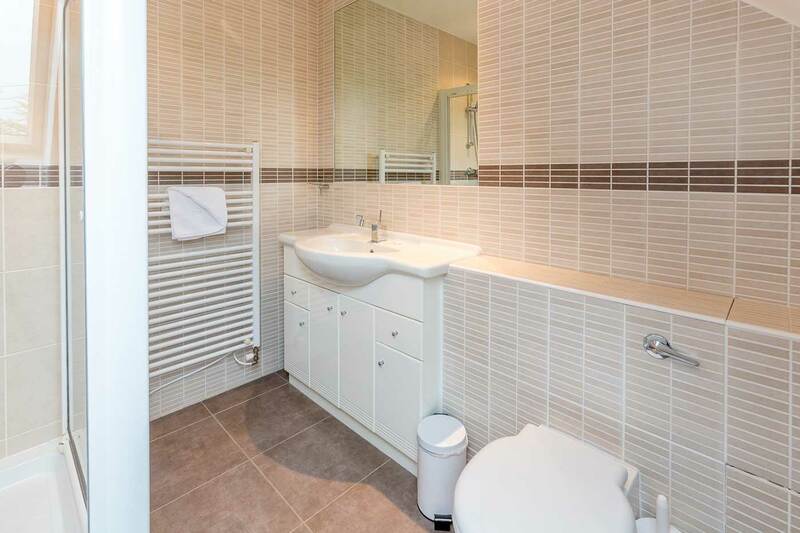 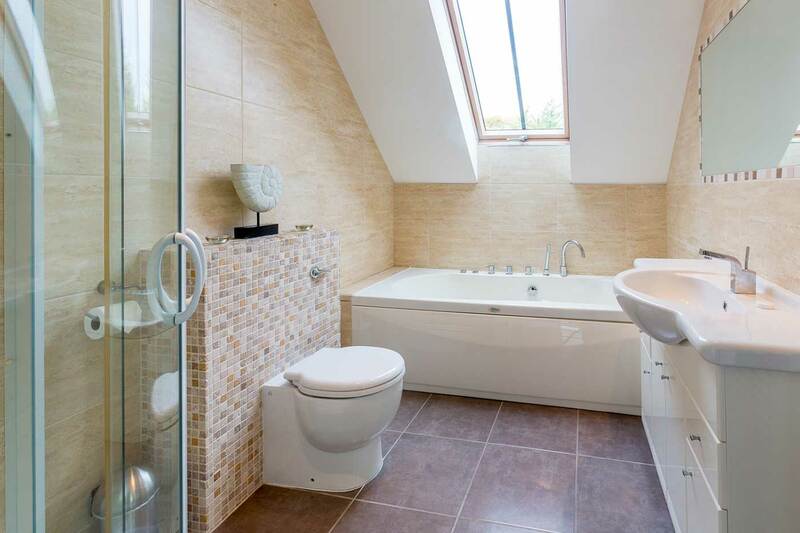 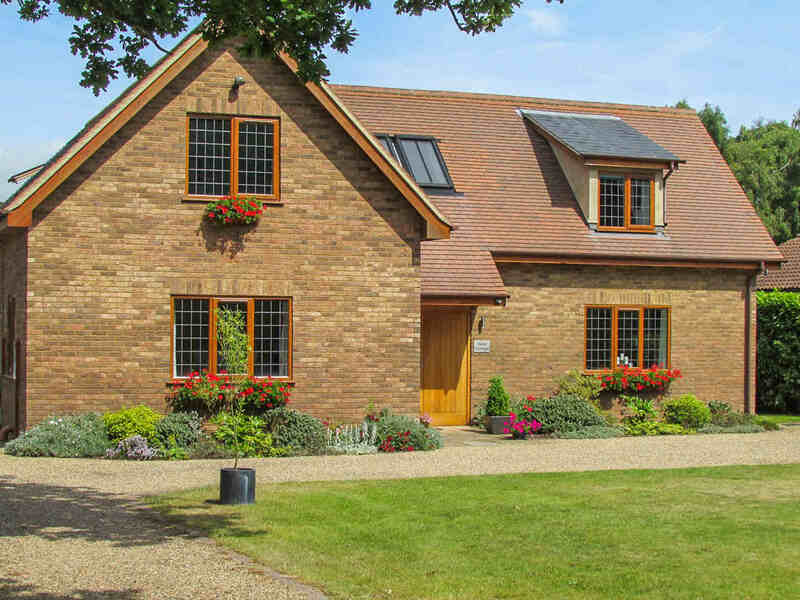 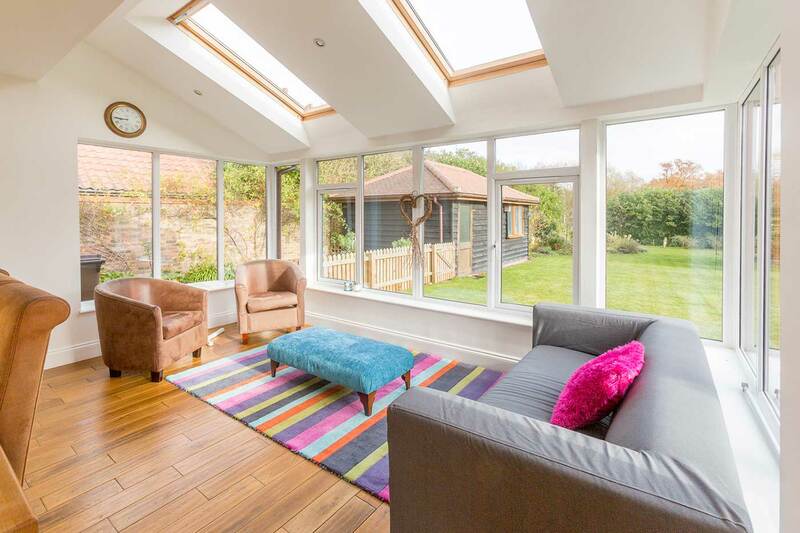 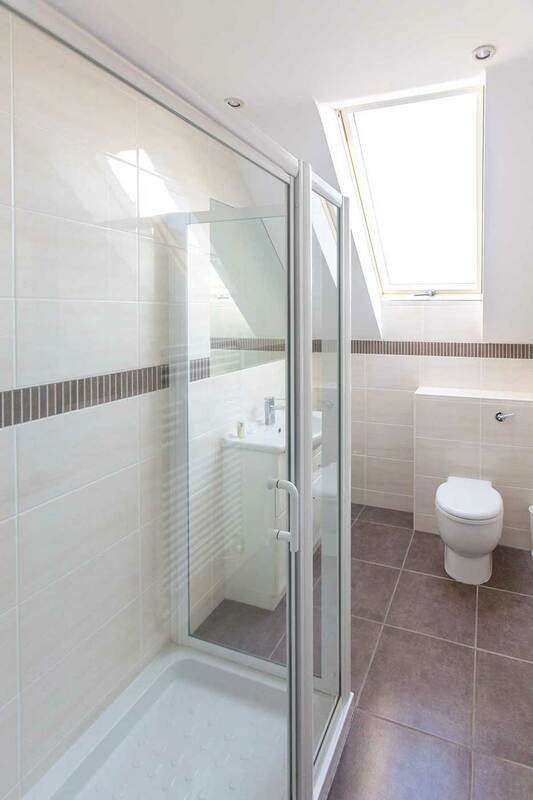 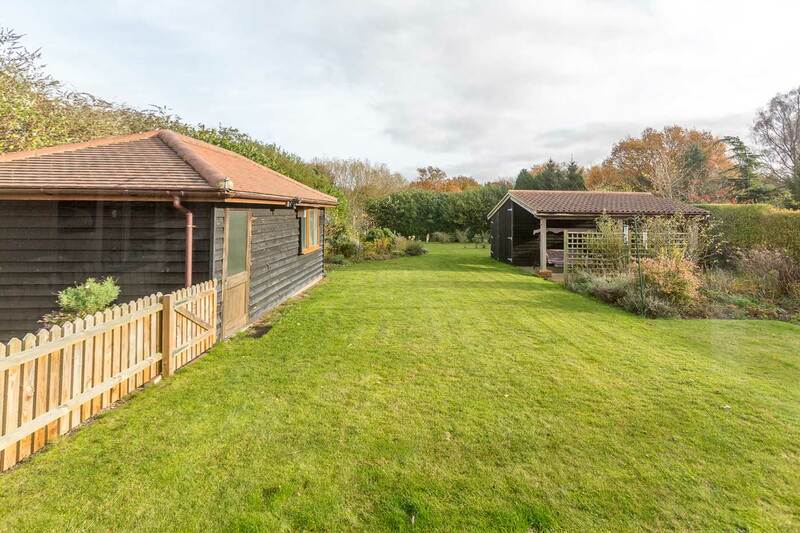 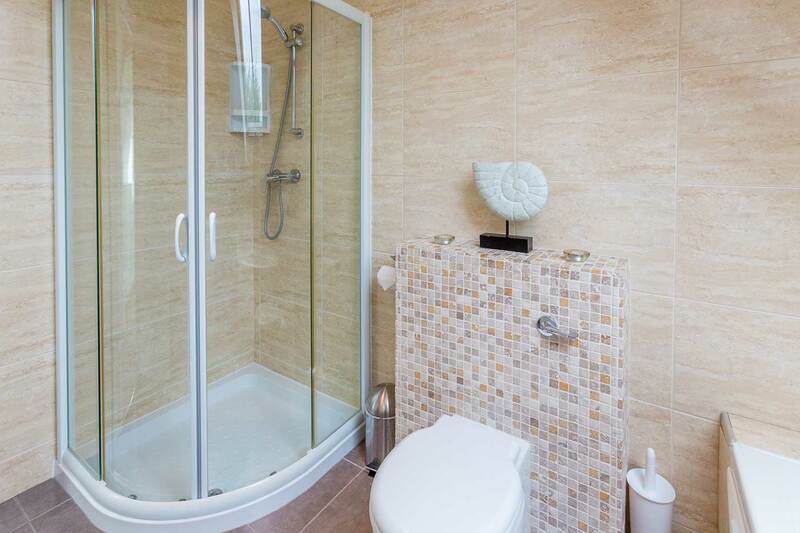 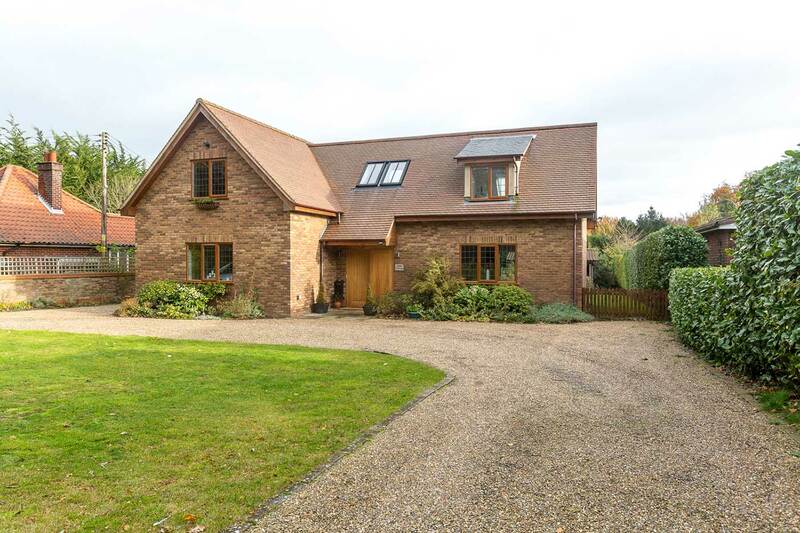 This beautiful Swiss style holiday cottage is situated in the lovely Suffolk village of Aldringham and close to the beautiful Suffolk Heritage Coast. 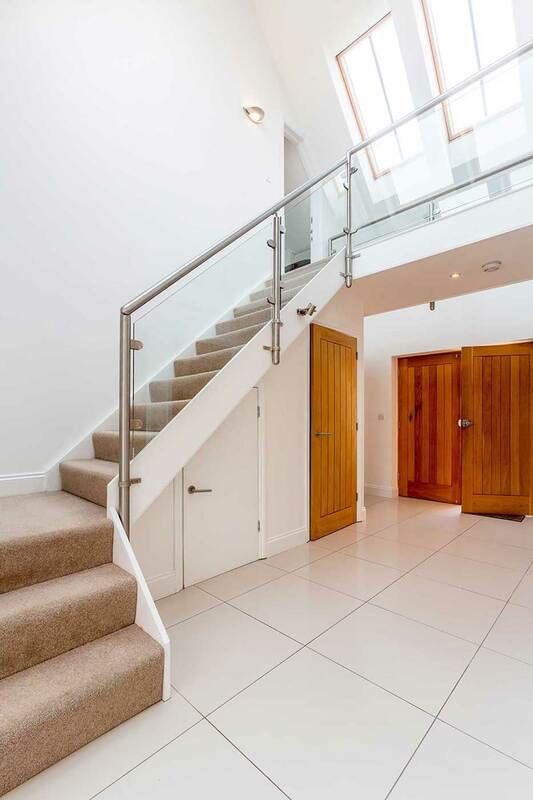 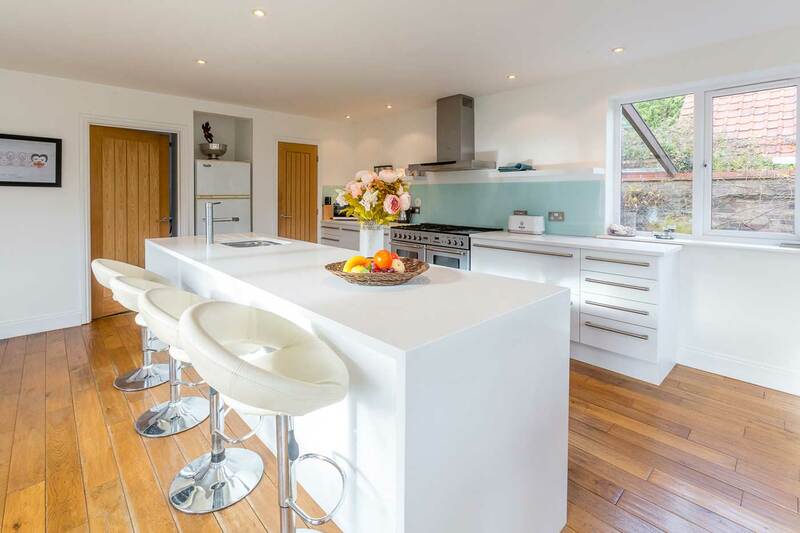 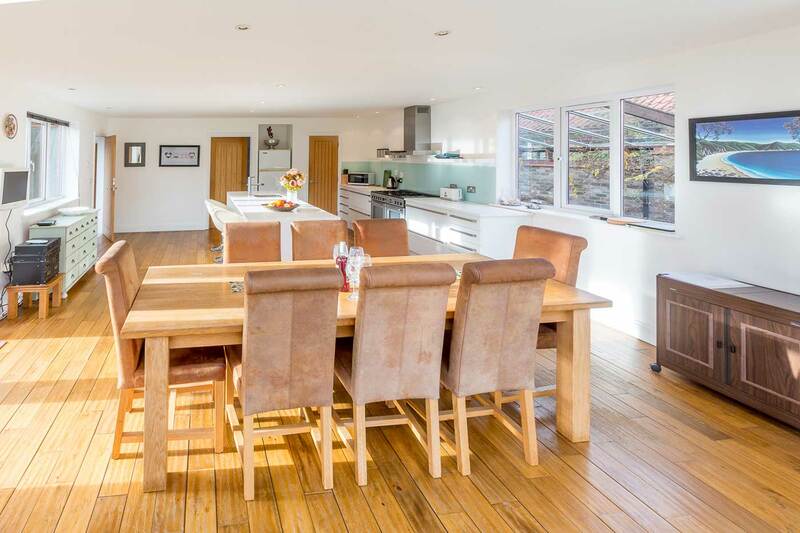 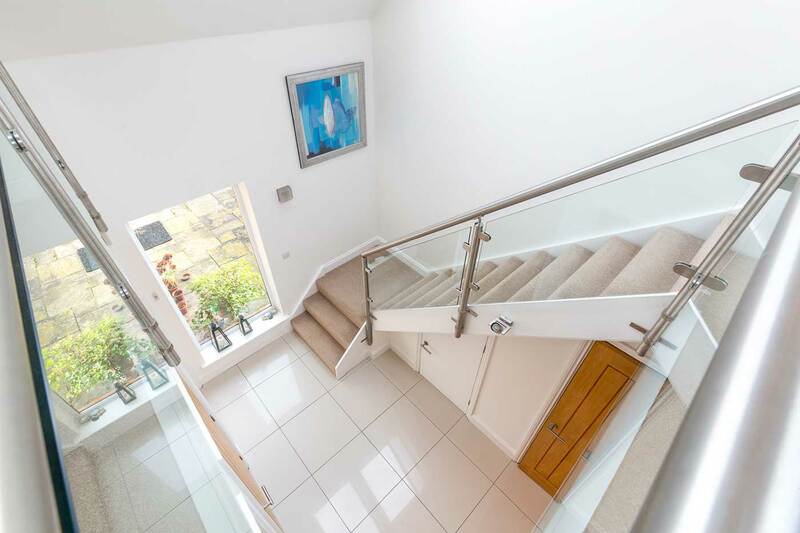 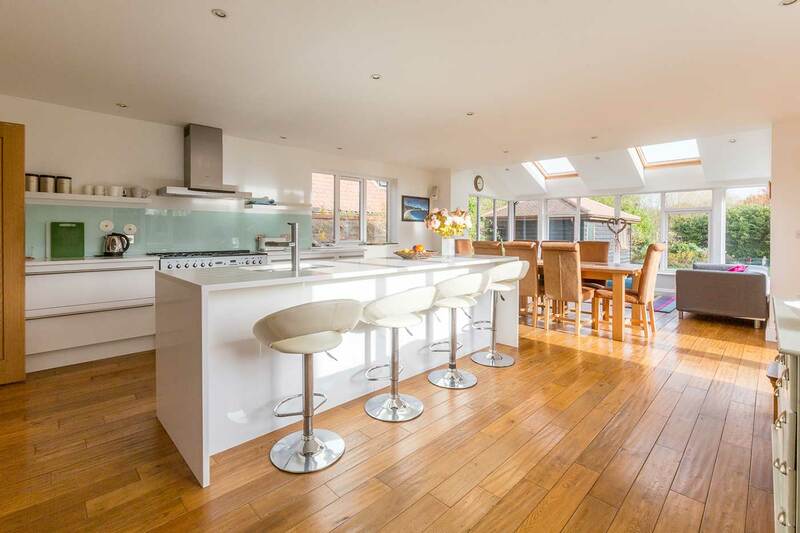 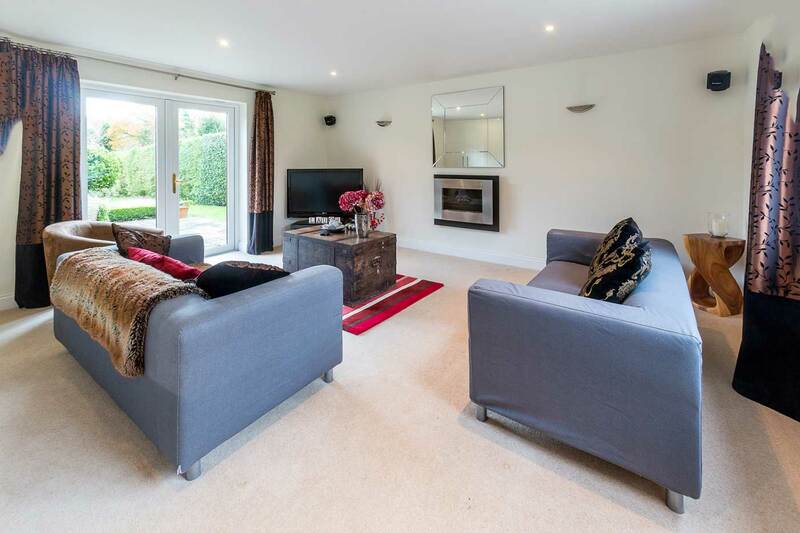 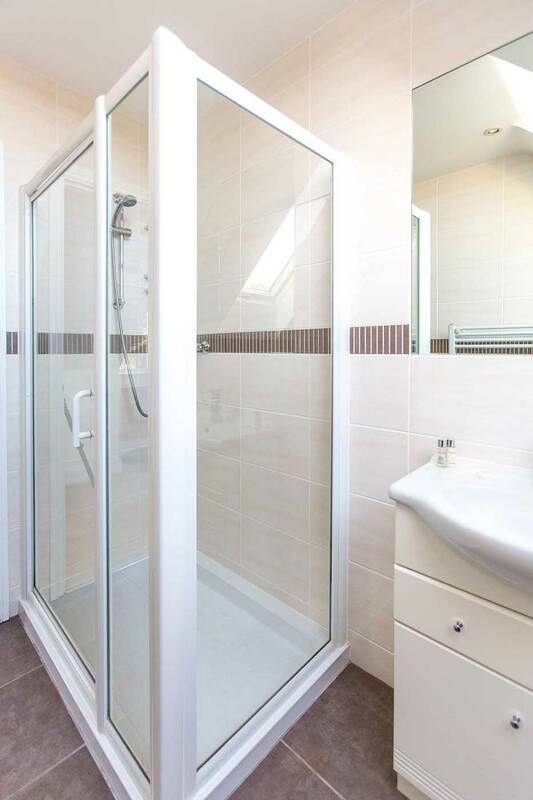 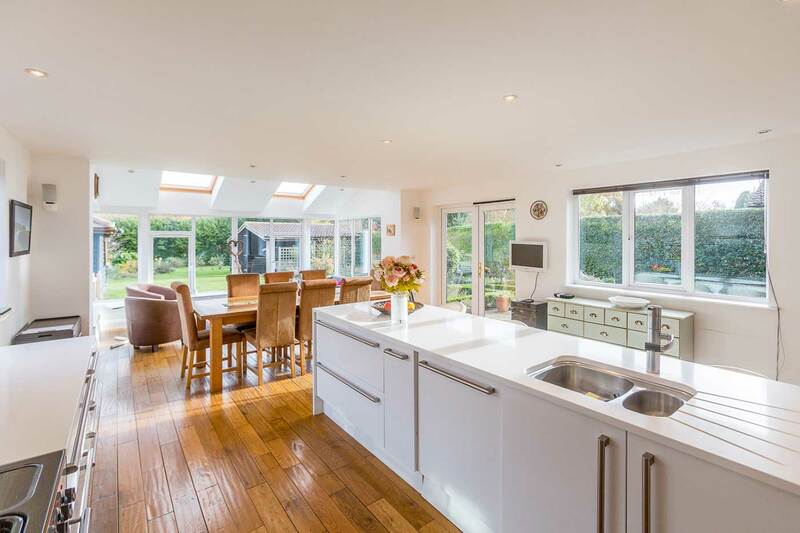 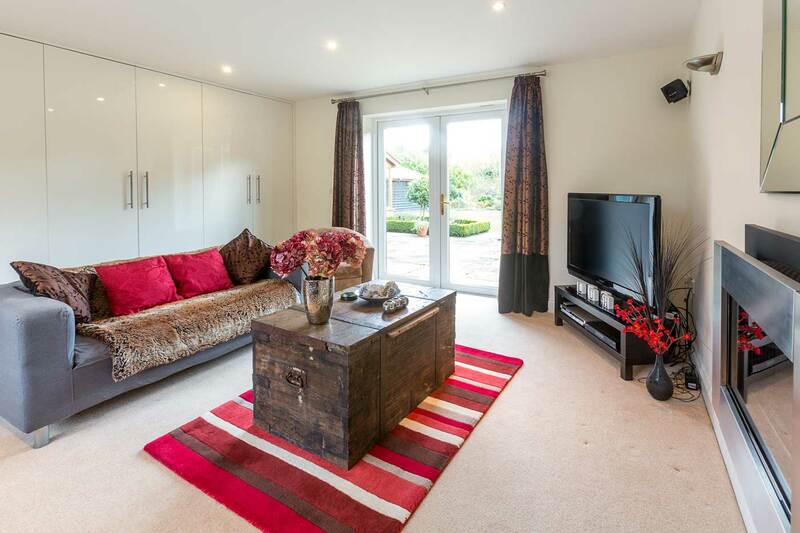 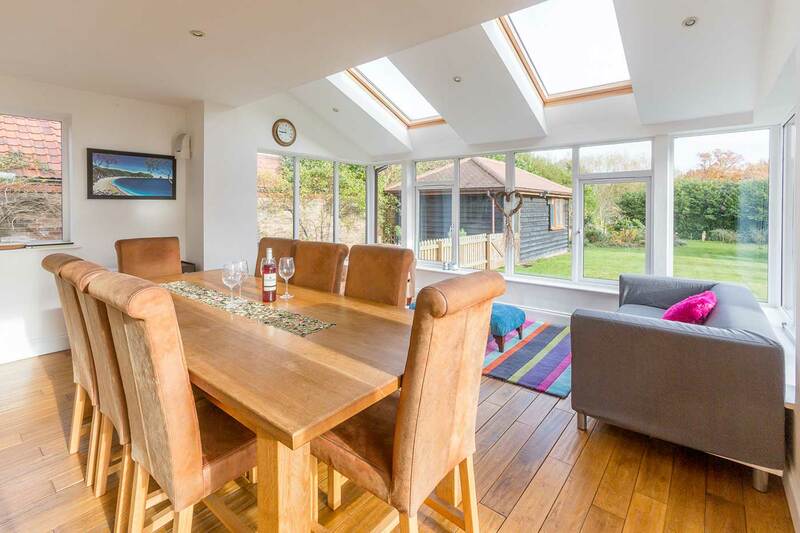 This light and airy self-catering holiday cottage boasts a large open plan kitchen/dining room, sun room, living room, five bedrooms and five bathrooms. 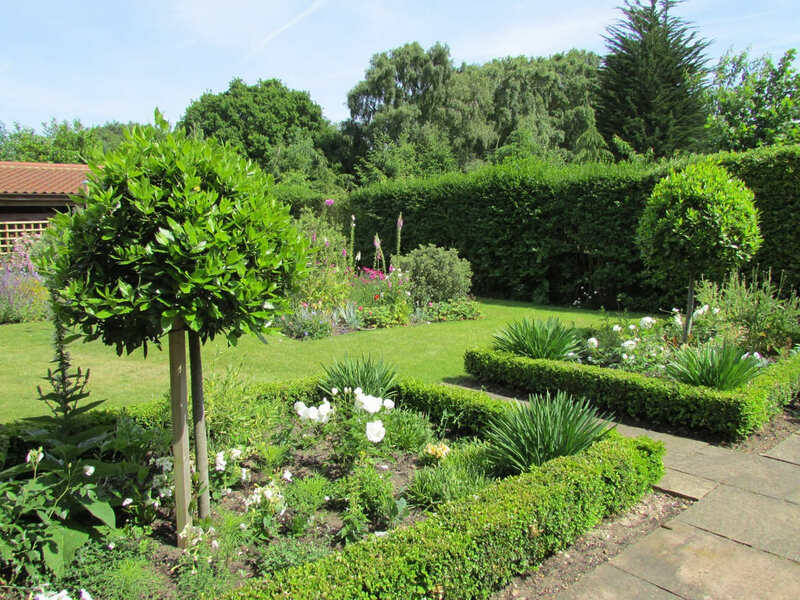 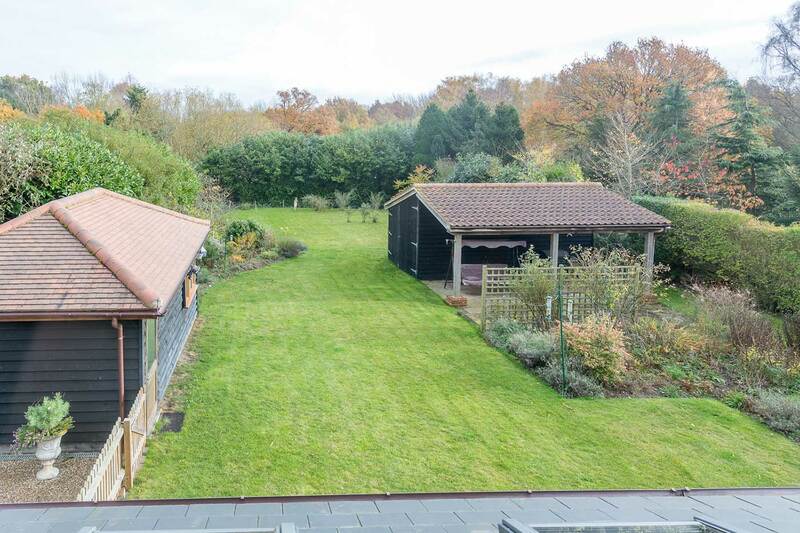 The large mature garden has a delightful patio area ideal for al fresco dining. 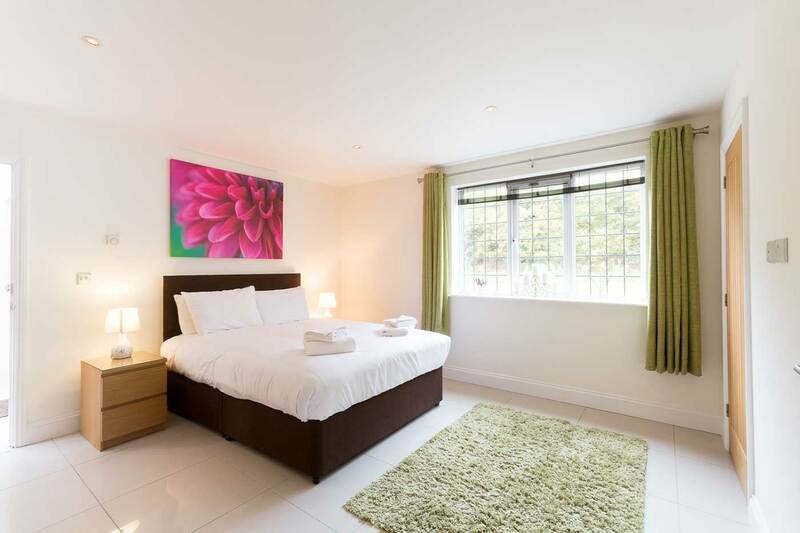 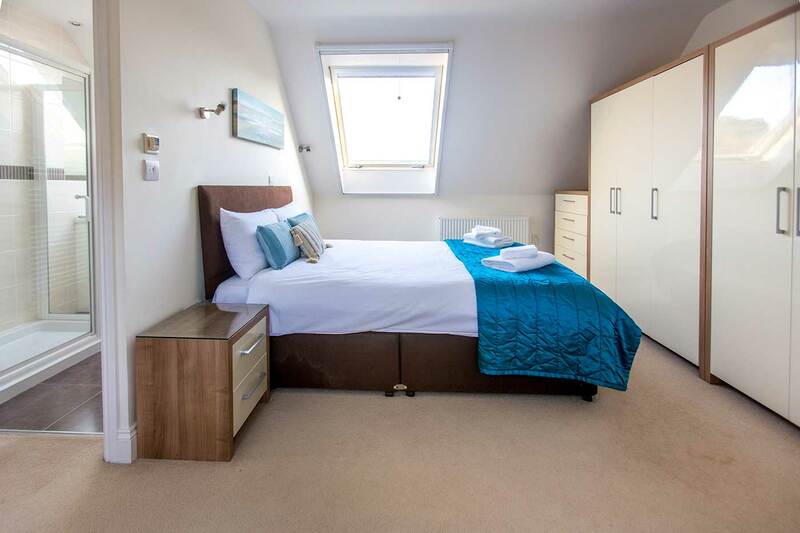 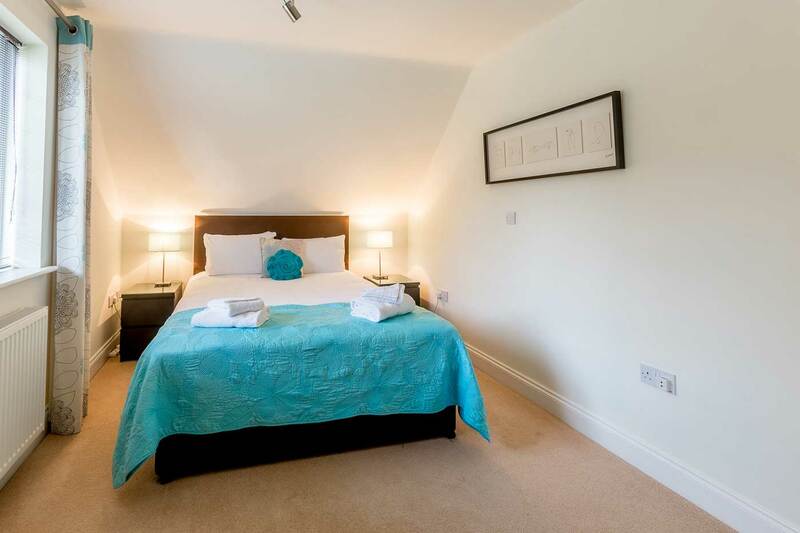 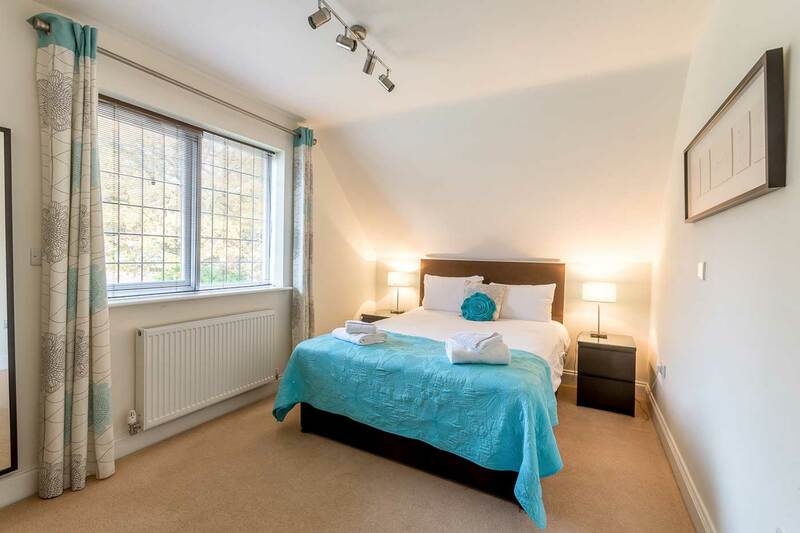 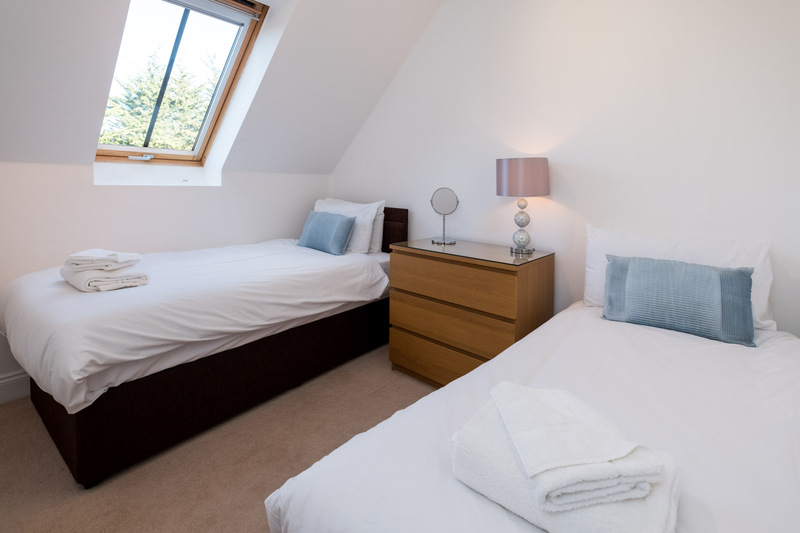 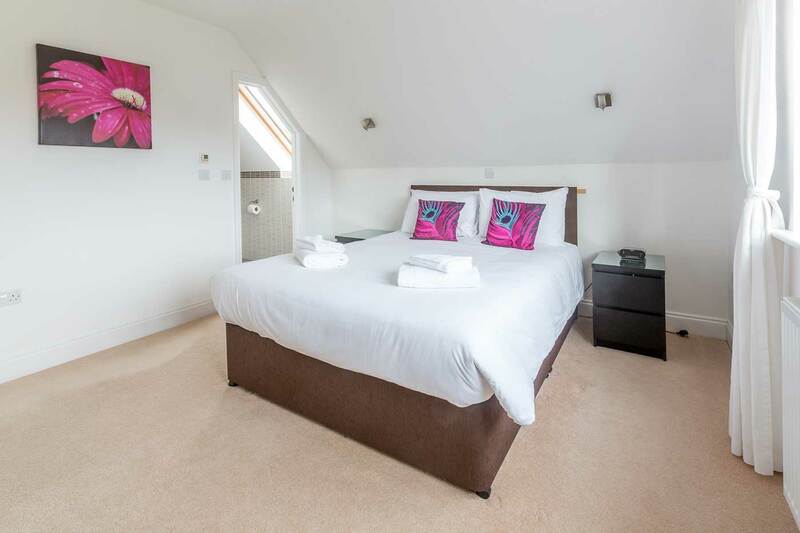 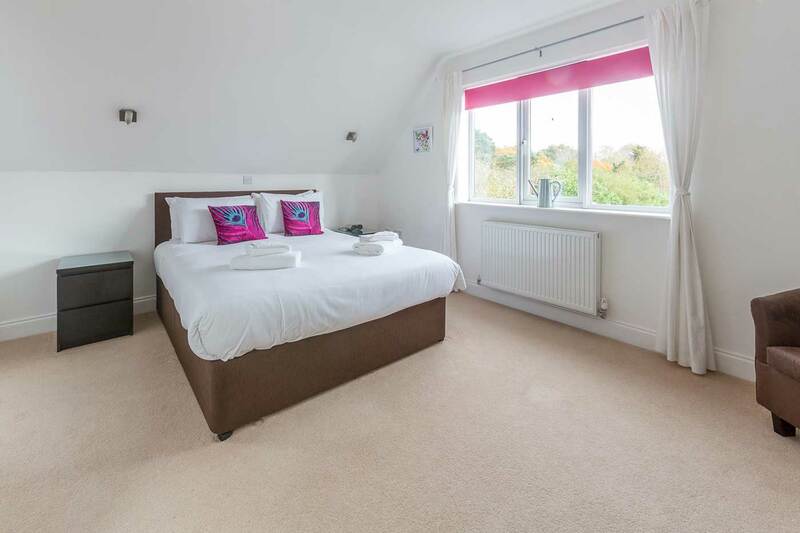 Swiss cottage is perfect for those looking for a family break away or for a family celebration.